Have a cheerful, holly, jolly and a very Merry Christmas and a Happy New Year too! 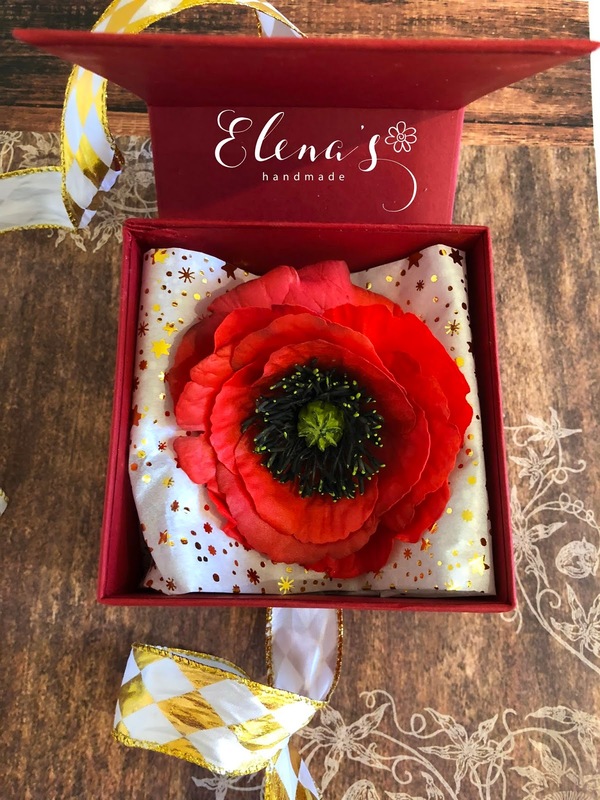 Today's post is for a very special gift box suitable for a little but precious gift. 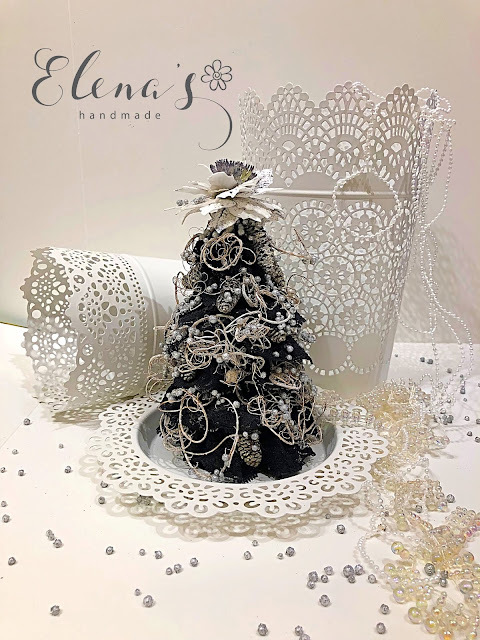 There it is my Christmas tree box! 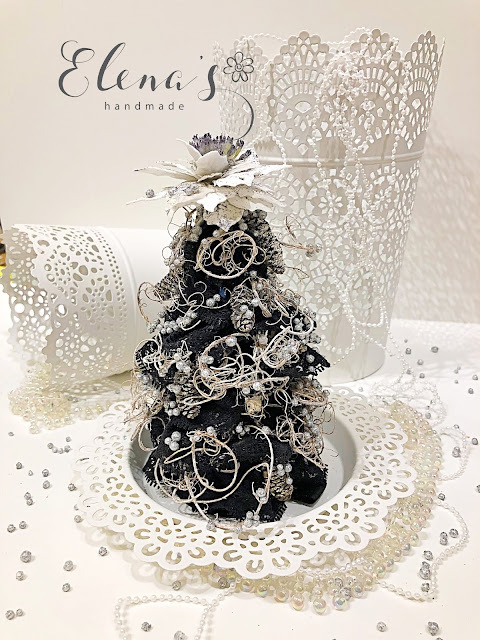 It is a Christmas time! There are a few days until the most magnificent holidays in the Christian world. 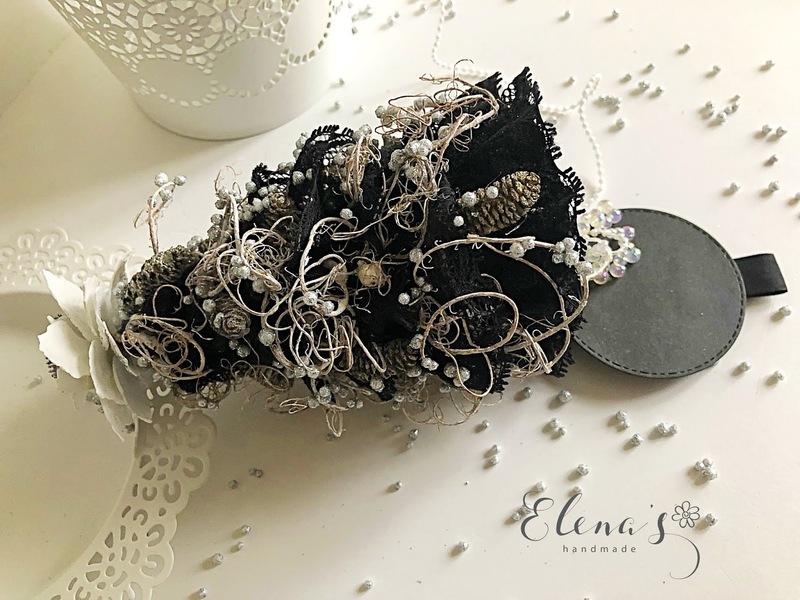 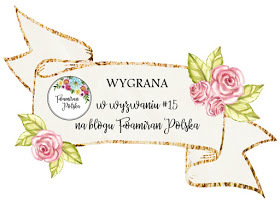 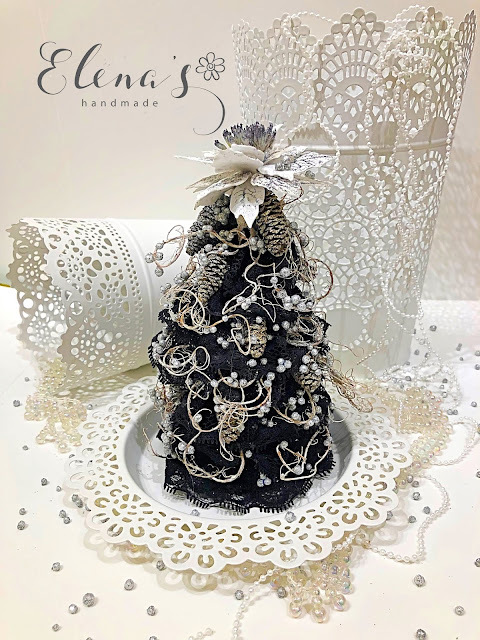 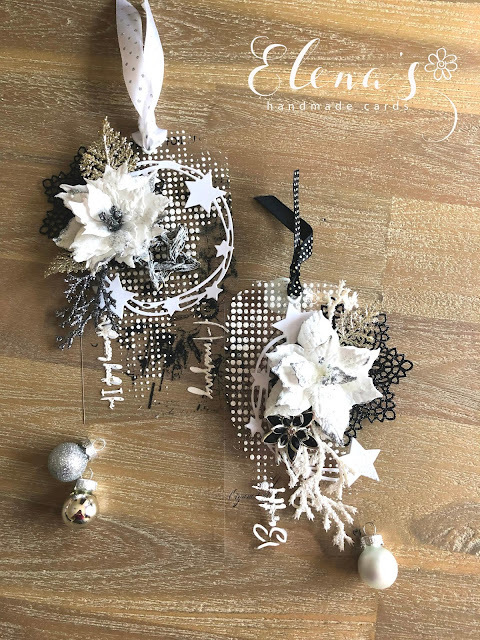 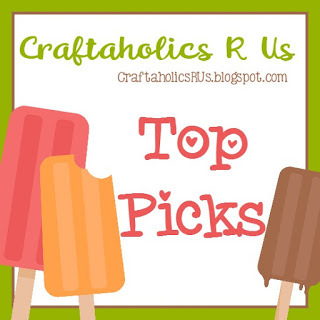 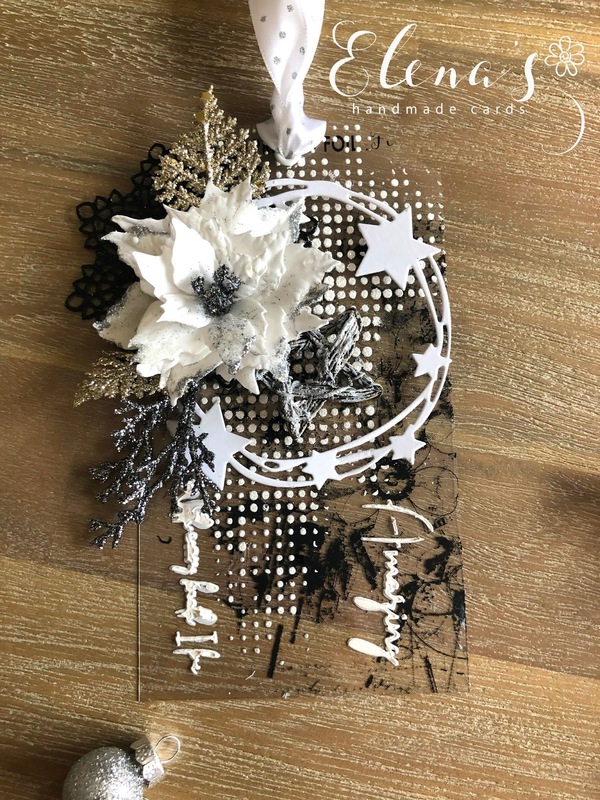 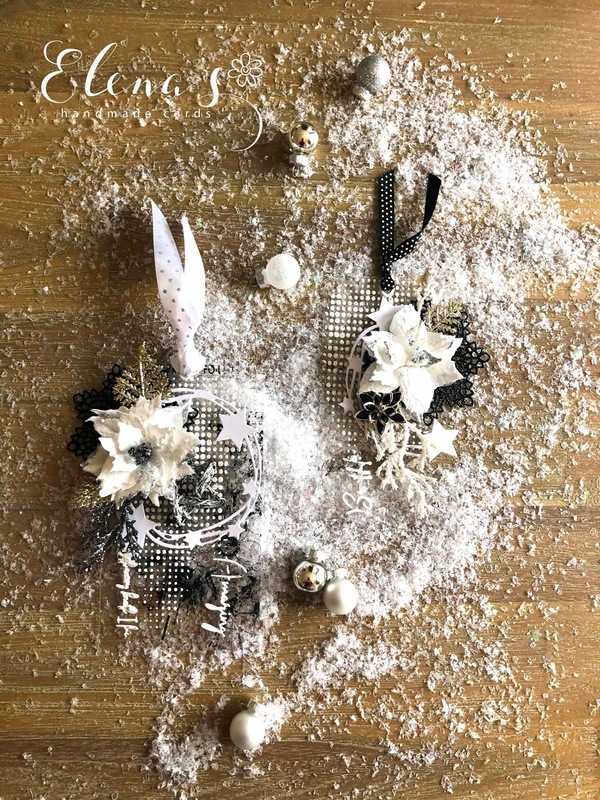 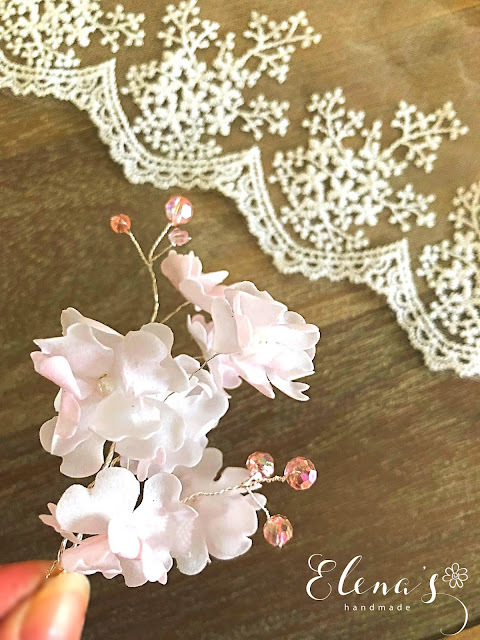 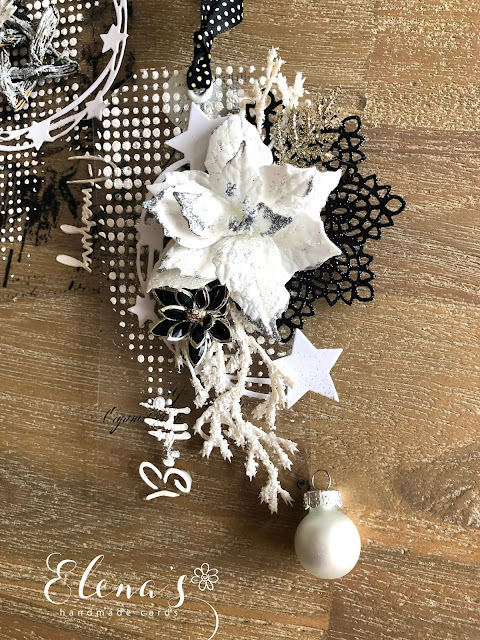 Today I'm showing you my blac&white Christmas tags, made of a single sheet of 13 Arts Rose Flowers For You Transparent Foil and many sparkly additions from www.crafteezee.co.uk, which you can see in the list below. 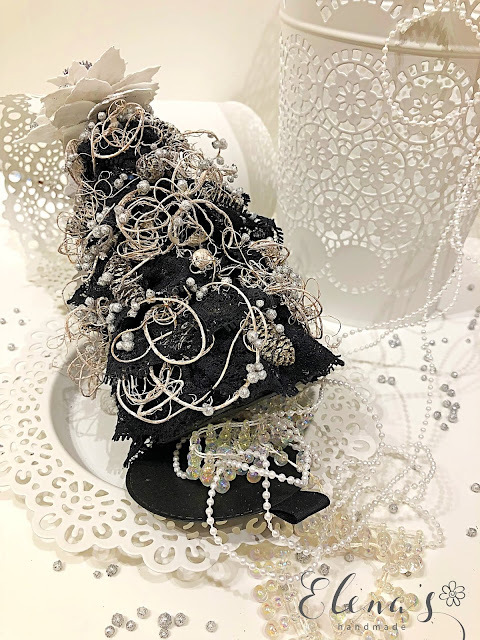 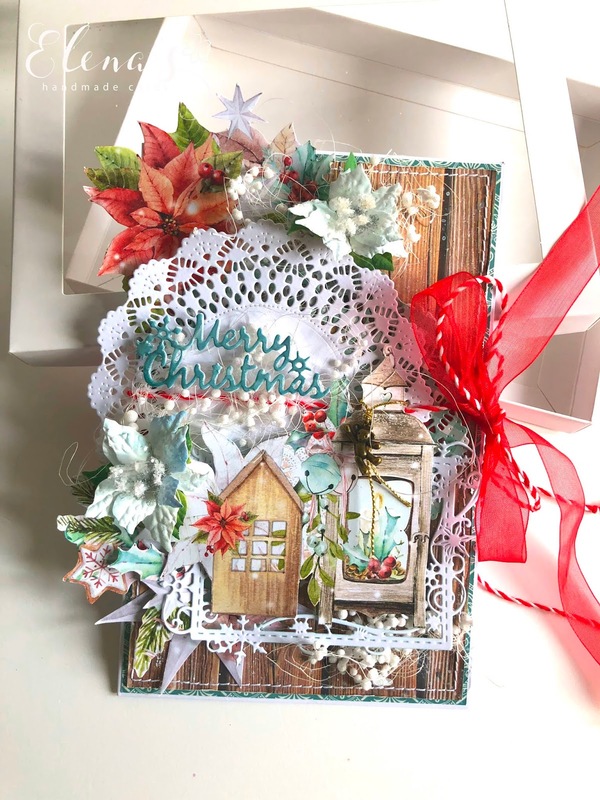 Enjoy your Christmas crafting and go towards your dream projects, it does not matter if they are red, golden, green, silver, colourful or just black and white. 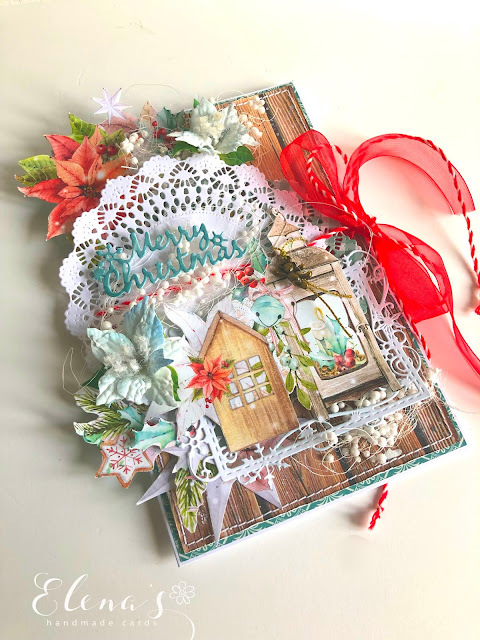 These Christmas Poinsettias are my entry to the Crafteezee December Challenge, "A Gift". 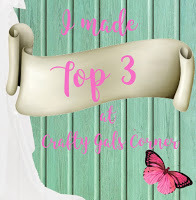 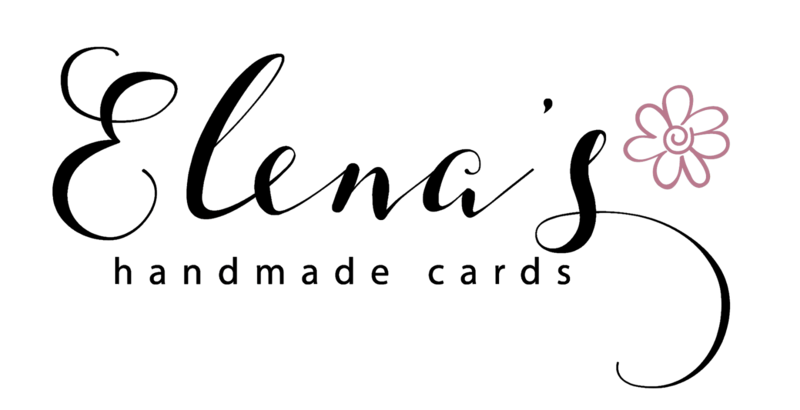 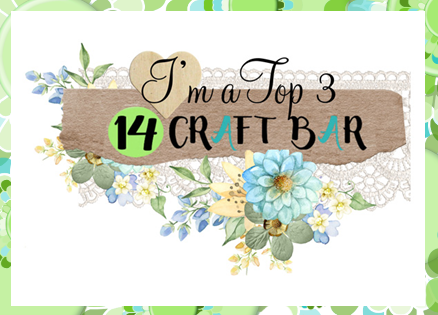 I hope that you will take part in it and will show your stunning Christmas creations! 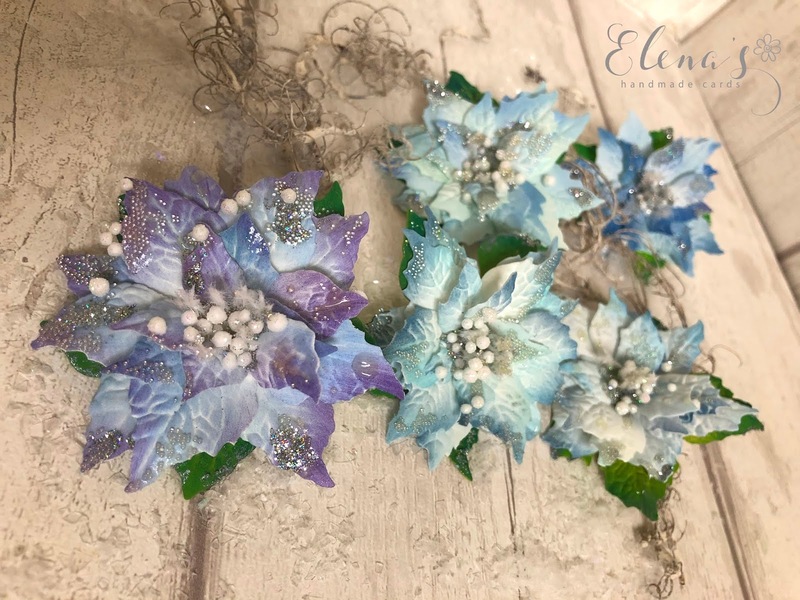 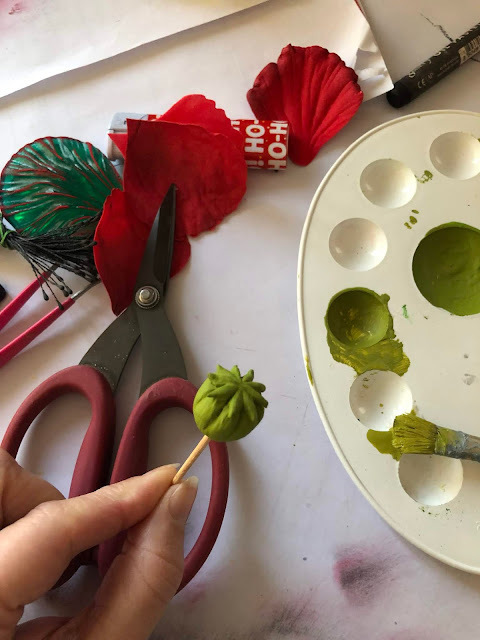 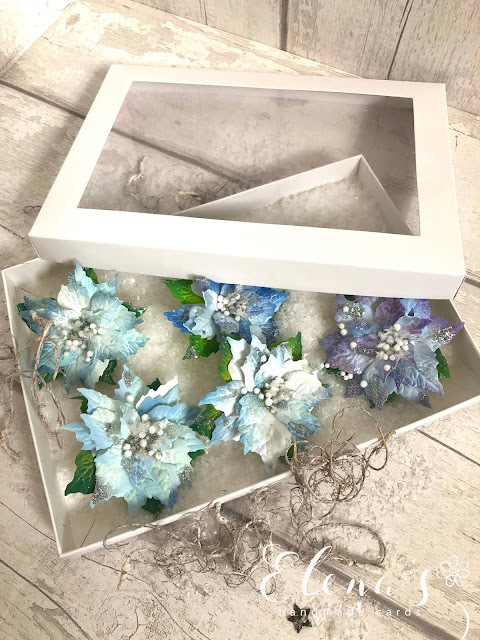 And because the topic is ''A Gift", I would like to give one of these glamorous poinsettias which will be attached to the bobby pin base to some of you! 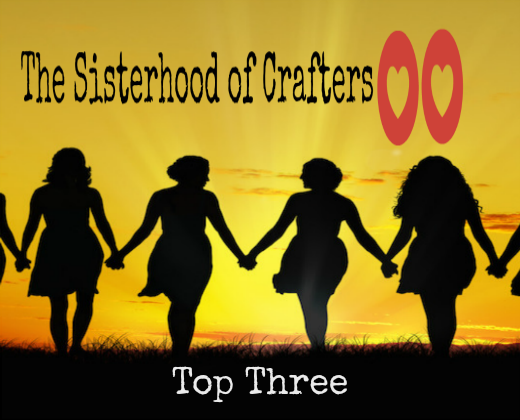 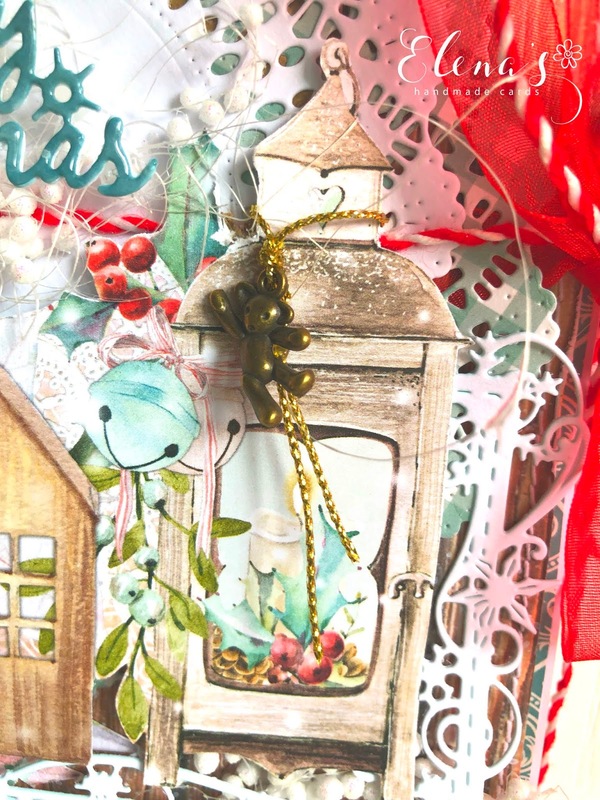 Do you buy Christmas presents for your family or do you make them on your own? 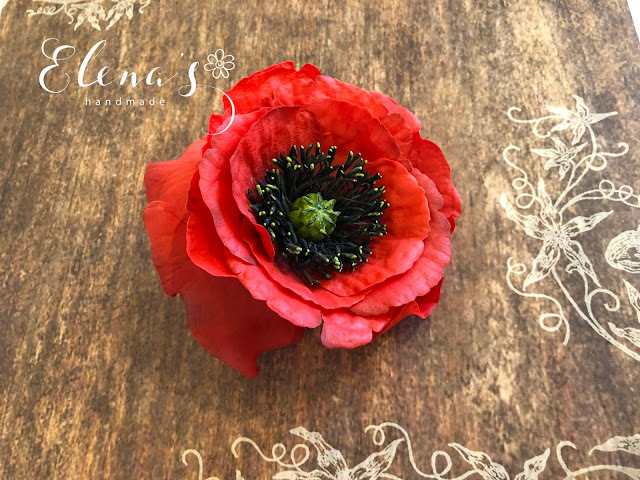 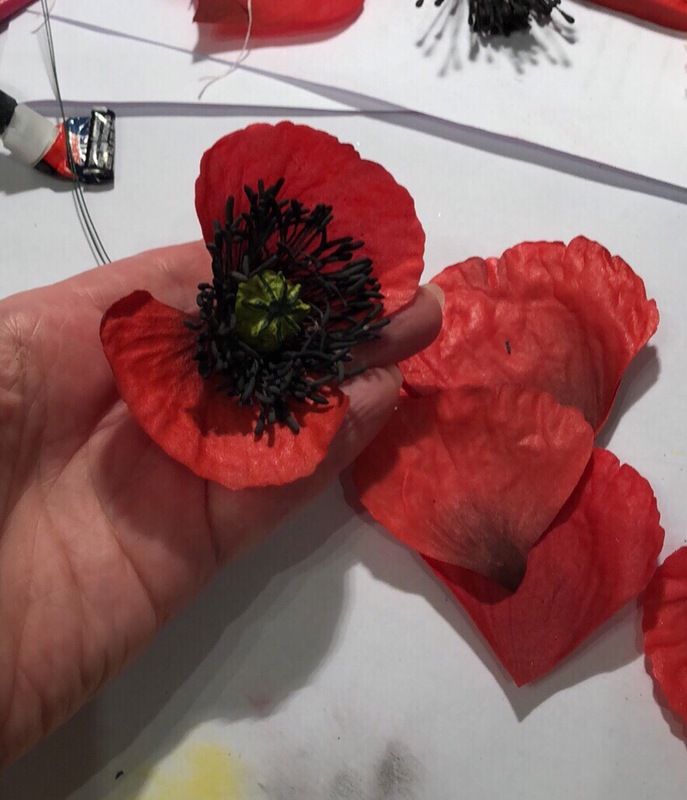 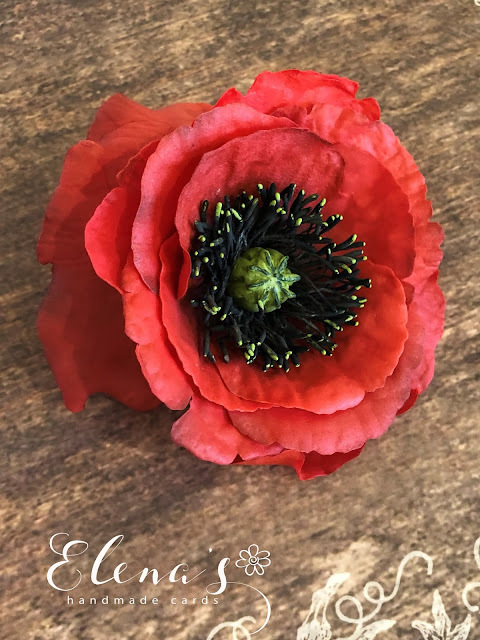 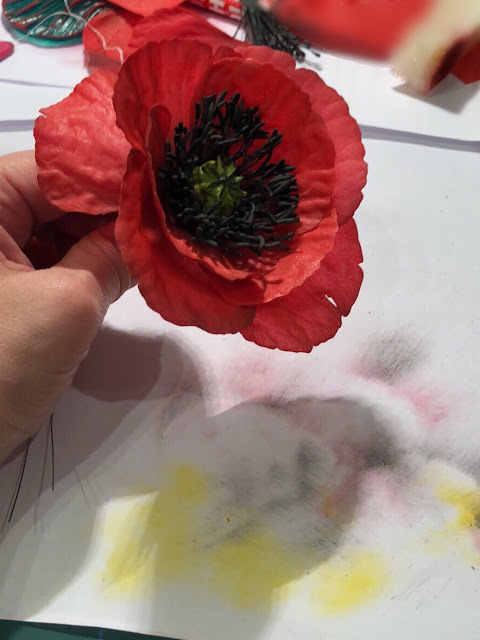 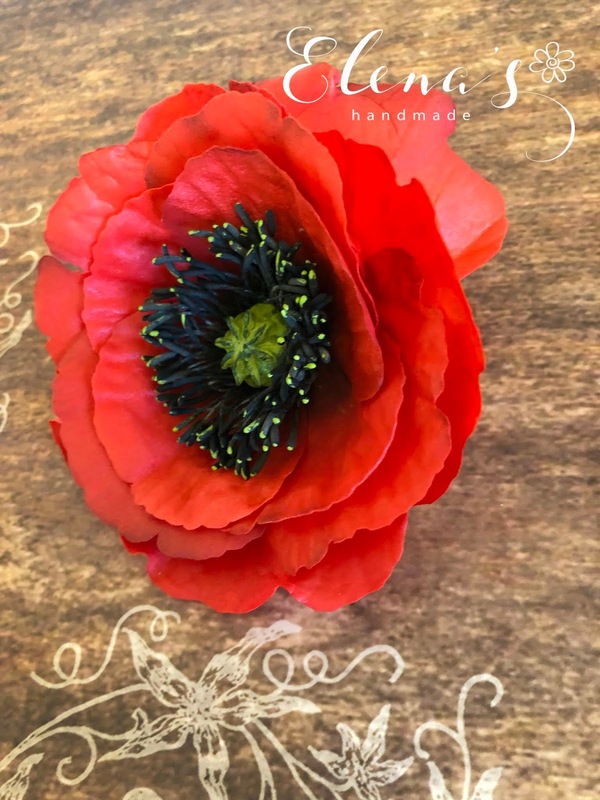 So there it is, a big red poppy flower brooch made of Silk Suite foam, an ideal material for real looking flowers. 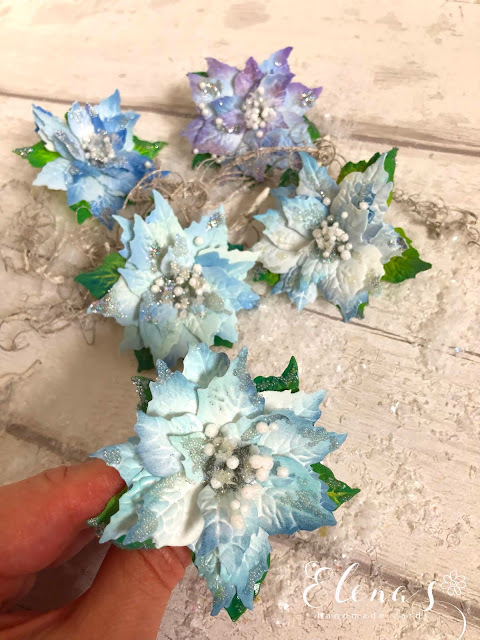 On the first three photos, you can see some phases of flower creation. 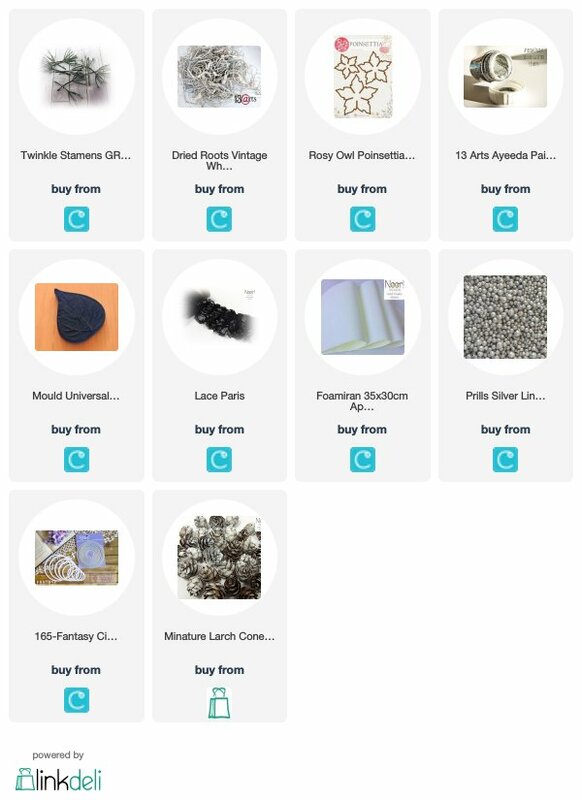 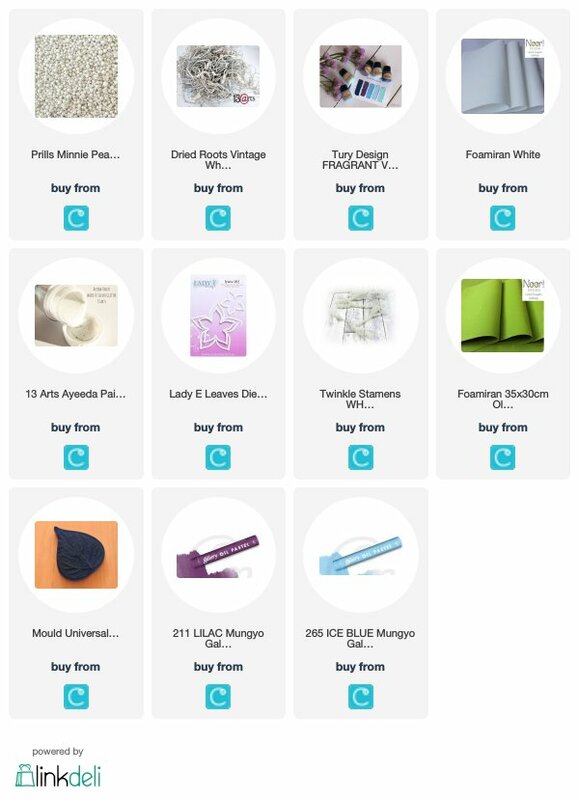 So don't wait, grab some foamiran (in the www.crafteezee.co.uk there are a lot of choices) and make an unforgettable Christmas gift for your beloved mum, sister, daughter or friend! 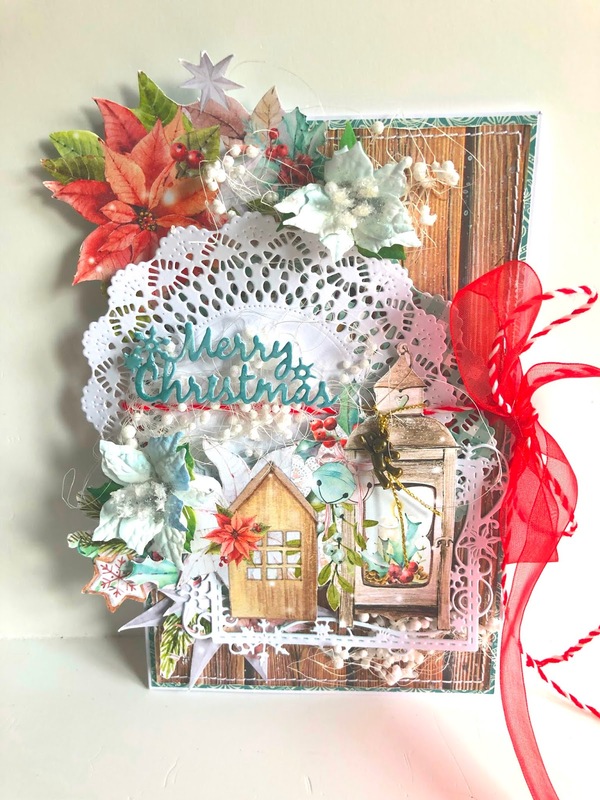 I started my Christmas preparations so my DT project for the Chrafteezee blog today is this winter card. 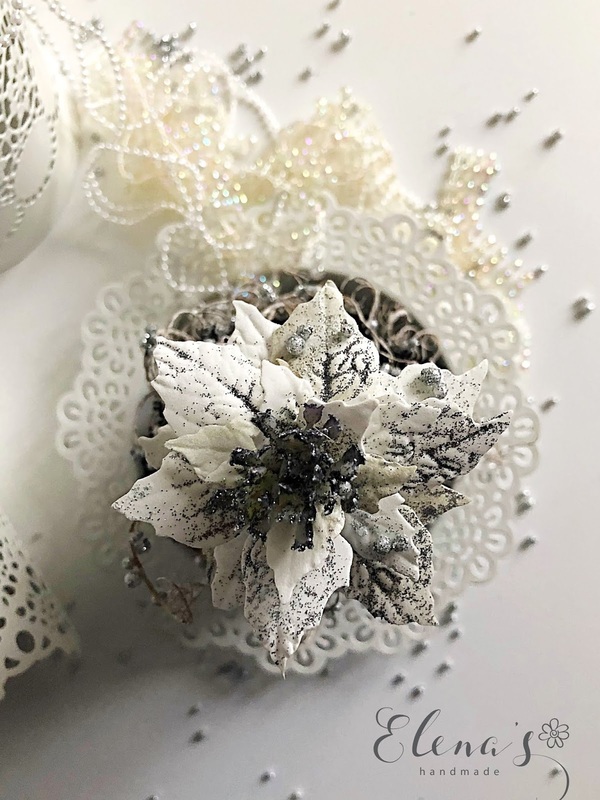 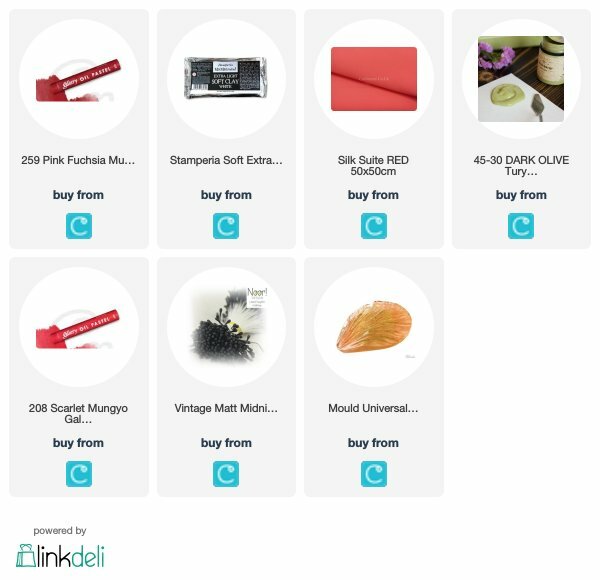 There are lots of beautiful Christmas details in it which you can buy from www.Crafteezee.co.uk added in the list below.